Dyson fans use Air Multiplier technology to draw in air and amplify it. With no blades or grille, they are safe and easy to clean. 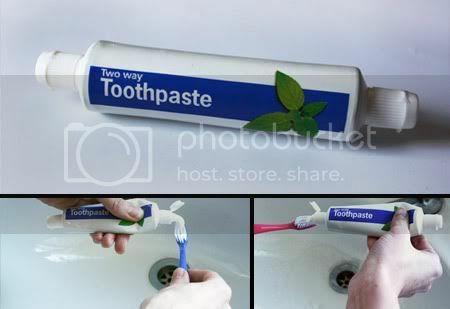 Two way toothpaste is ideal for those who get angry with their partner for squeezing the toothpaste from the front. 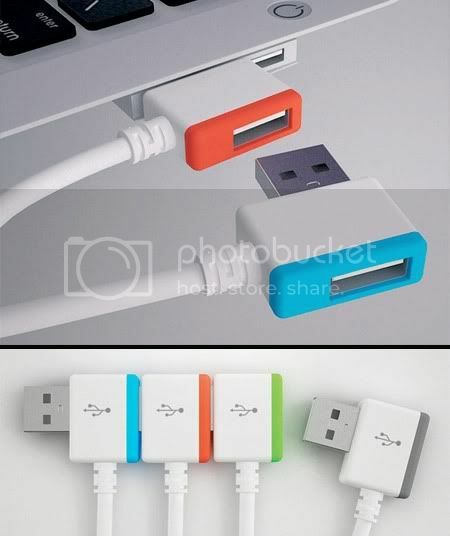 Innovative USB plug designed to act as a USB hub when plugged in. 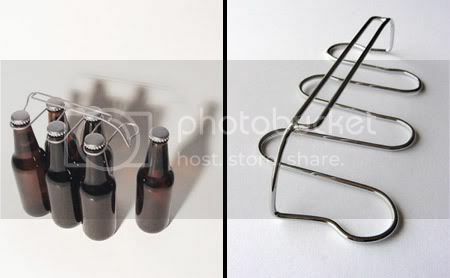 It can safely transport up to six beer, soft drink, or water bottles. 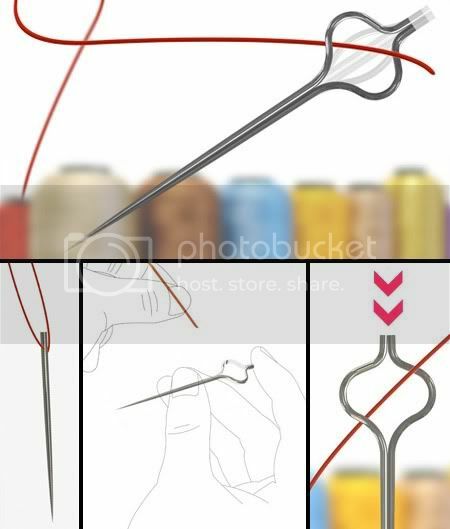 With a bit of pressure, the loop eye of Big Eye Needle expands to the size of a button hole - making threading a cinch! 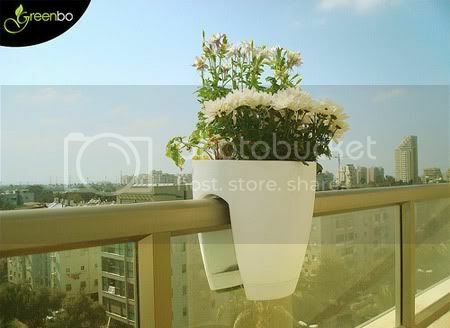 Simply place your Greenbo planter on your railing, deck or fence. State of the art unique design assures its secure fit and stability. 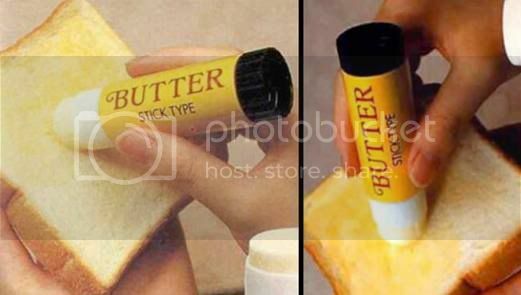 Butter on a stick from Japan will make a great addition to any kitchen. 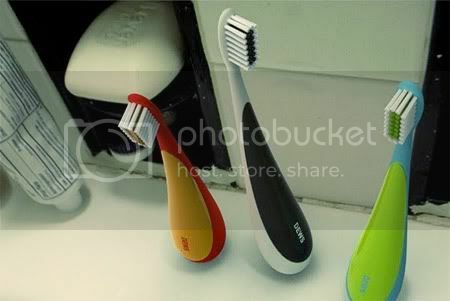 When the toothbrush is set down, it will sway momentarily until it reaches a balanced position - just like a tumble doll.